Reblogged this on We Can Do Better. Can anyone tell the Americian people why the us armed forces pays $26.00 a gal for fuel for its vechicles that we pay 4.00 for? Sound like we need better checks and balances everywhere. Why won’t they listen? 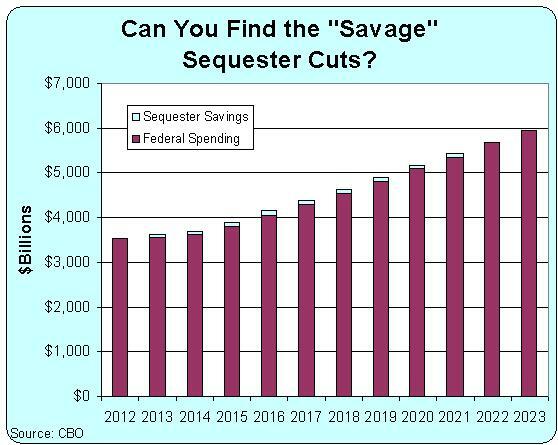 Fix what we got first…Maybe Sequester will open their eyes to their own waste. were tired of paying for it…..
the dev and procurement of new equipment. The SECDEF has no flex in making these budget cuts. And no, the US already doesnt account for “nearly 50%” of the worlds military spending, barely 41%, and under seq, it will account for even less.